Participants will arrive late afternoon at the Celtic Royal Hotel in Caernarfon. The town is situated on the bank of Menai Straits on the edge of the Snowdonia National Park, Caernarfon is also famous for it castle. That evening you will receive a full event briefing from your locally based mountain leader to ensure they are well prepared for the following day’s challenge followed by dinner. Arriving at the base of Snowdon you will be kitted out with your bike to tackle the first leg of your Snowdonia challenge. On arrival in Caernafon you will be staying in a 3* Hotel accommodation in twin en-suite rooms. 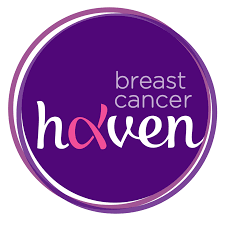 Participants are to pay the registration fee of £80pp when booking on the challenge and pledge to raise a minimum of £200pp in sponsorship for Breast Cancer Haven.